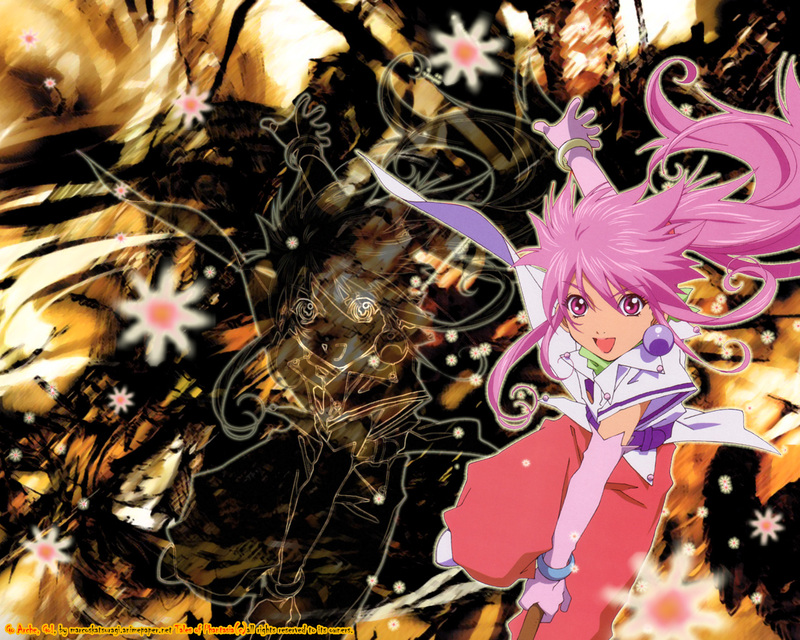 Tales of Phantasia Wallpaper: Go Arche, Go! Minitokyo »	Tales of Phantasia Wallpapers » Tales of Phantasia Wallpaper: Go Arche, Go! Well, a relly simple idea... do a Tales of Phantasia Wall.